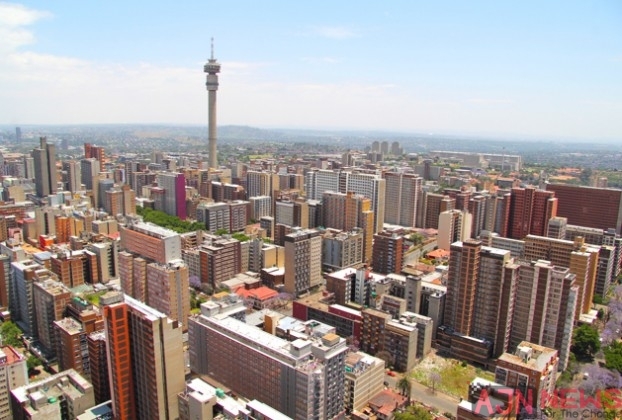 Known as the City of Gold, Johannesburg is home to the largest Stock Exchange in Africa and the head offices of 140 head office of national and international banks. Known as the Economic Powerhouse of Gauteng; the city has very high international standards in terms of its ever-developing economy. The Gauteng province generates 10% of Africa’s GDP and continues to lead the fight for economic freedom and curbing unemployment. The city is host to international companies such as Vodacom, MTN, Neotel, Microsoft South African and Motor company head offices like the Porsche Centre. The city also thrives on import and export which grew from 58.1% and 57% to 59% and 66.7% respectively, from 2002 to 2009; with the most exported commodity being the precious and semi-precious stones and metals. The thriving economy of the city is highly supported by government and the town is known for constantly developing and revamping its inner-city to accommodate development and economic progression. The city is beneficial for people who are looking to grow their businesses as is a priority for the city to compete in the national and international markets. Getting around Johannesburg is another element that is showing fast progression, Rea Vaya – the BRT system has proven beneficial to people travelling across the city from Soweto to the CBD. In addition, there is the Gautrain, an effective Metro Bus System and of course, the mini-bus taxi and Metro Rail routes. People are encouraged to park their cars in places like Park Station and use public transportation to decrease traffic volumes.